I love nothing more than hosting events and meeting fabulous people. Harrogate Tribe organises fantastically fun events for locals. Events range from big fashion shows and shopping nights to workshops and meet ups. 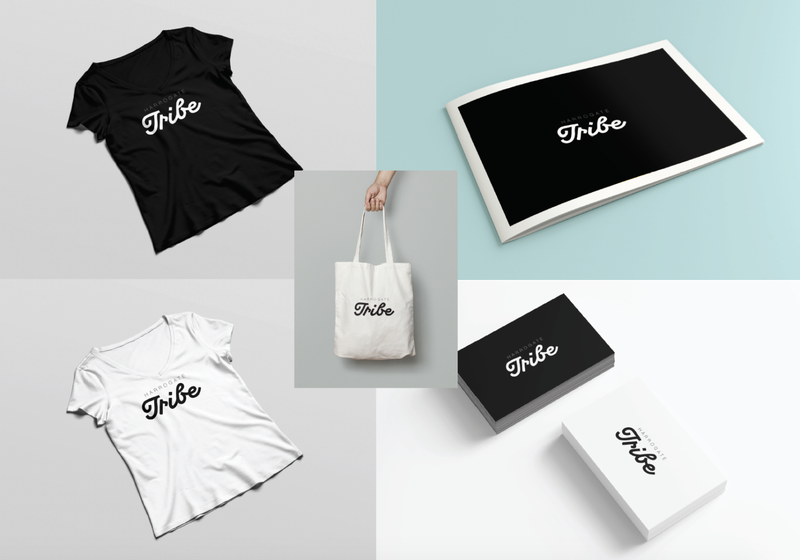 Harrogate Tribe helps you to connect with your town by working with great independents and the Harrogate community. 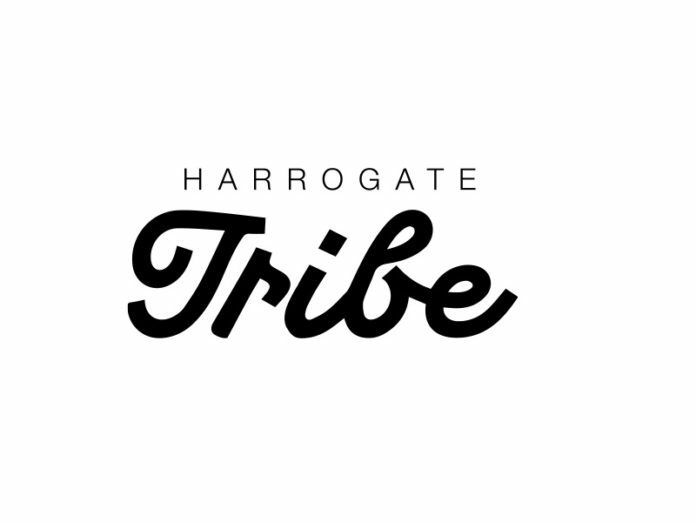 For the year ahead, Harrogate Tribe will bring Harrogate people the very best events and workshops, inspiring you to connect with each other, local businesses and our community. With that in mind it seemed only right for it to have its own identity. Having worked with Digital & Graphic Designer, Christian Bailey, through Bettys & Taylors, I was excited to work with him on a new logo for Harrogate Tribe. Christian loved art at secondary school and went on to study a Foundation course in Art and Design, where he fell in love with Graphic Design. 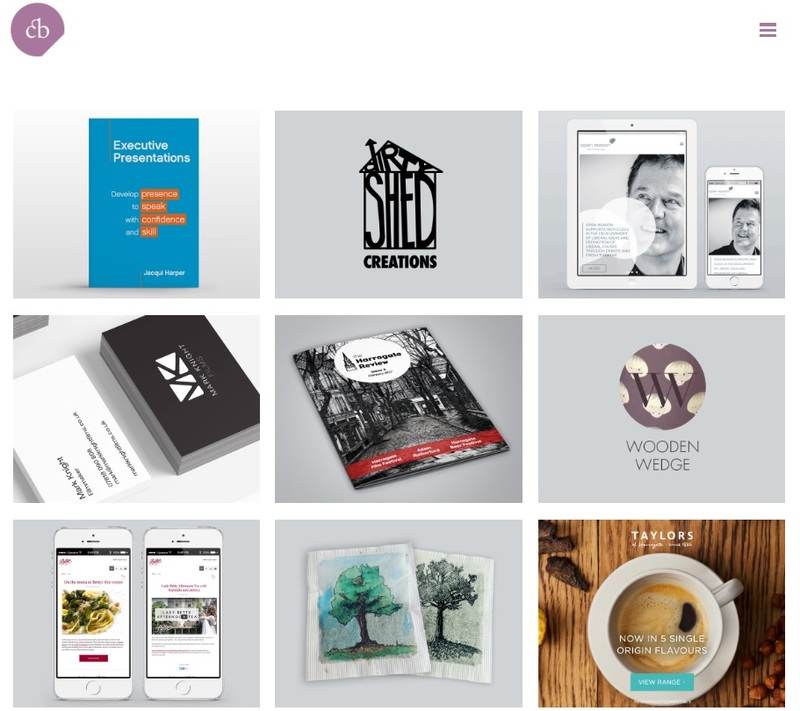 He started Christian Bailey Digital & Graphic Design, based in Harrogate, eight years ago. With that in mind, Christian produced three logos for me to choose from. In the consultation pack Christian included the logo on various items – t-shirts, bags and designed an icon to see how it would look among other social icons. 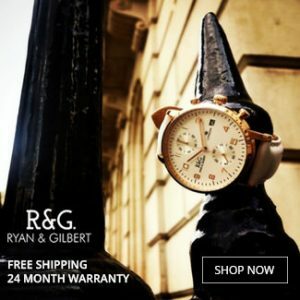 We consulted on each design, looking at what we liked and what we didn’t. I wanted to keep the middle design but tweak the ‘r’ so it was more recognisable and take out the heart so it’s not too girly. And after a couple more tweaks we had three amazing designs – but choosing just one was difficult. This is where my Harrogate Tribe focus group came in handy. I have ten people who are invaluable, they offer their thoughts and opinions on what Harrogate Tribe is and what it should become. After showing them the three logos, I received some insightful feedback. Two logos stood out in the focus group but there was no clear winner. I didn’t know what to do. 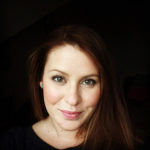 It wasn’t until Niki suggested I involve my followers that I decided to take to Instagram for the deciding vote. Overwhelmingly 72% of you wanted logo number one, and this is the logo we have now chosen! I can’t recommend Christian highly enough. He has been a pleasure to work with, and I’m so excited to use the new look Harrogate Tribe logo and branding on everything! I hope you enjoy it too. To work with Christian, visit his website here, or get in touch via email or phone – 07811437952. If you want to be a part of Harrogate Tribe in 2019 please sign up to The Harrogate Girl to be kept up-to-date with all the latest information, events and workshops. Next article15 date ideas to perk up your relationship – some don’t even cost you a penny!